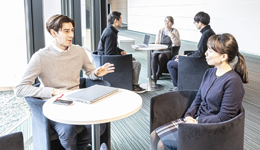 Akebono Announces Motor Sports Plan for 2018｜News｜Akebono Brake Industry Co., Ltd.
Tokyo, Japan - (March 14, 2018) - Akebono Brake Industry Co., Ltd. announced today the company's motor sports activities for 2018. Participating in the premier venue for motor sports, Akebono has supplied brake systems to the McLaren Racing team as an official supplier since 2007. 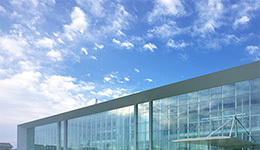 In 2014, Akebono became a Technology Partner of McLaren and continues to develop cutting-edge brake technologies. 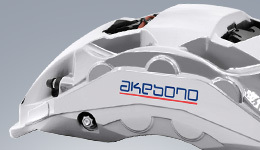 Akebono has supplied brake calipers to Toyota's HYBRID racers since 2013. The races in this season will be held from the 1st round, Spa-Francorchamps on May 2018 to the 8th round, the 24 Hours of Le Mans on June 2019. Toyota will launch improved TS050 HYBRIDs for this season and Akebono will supply brake calipers for the cars. The Nurburgring 24-Hour Endurance Race is one of the world's most demanding endurance race for touring cars. Akebono has supplied brakes for Team GAZOO Racing LEXUS LFA since 2010. This year Akebono will supply brake parts to LEXUS LC in SP-PRO class (TBD). 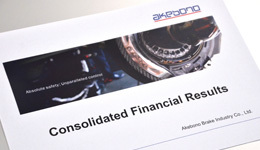 Leveraging the company's sophisticated brake technologies and development capability, since 2002 Akebono has partnered in numerous motor sports projects, with the aim of further augmenting expertise in the fields of high-performance brake materials, advanced structural designs and surface finishing technologies. 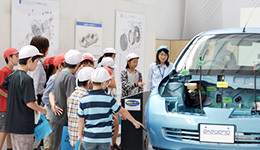 Motor sports projects also provide an invaluable setting for training and skills advancement of Akebono engineers and technical staff.